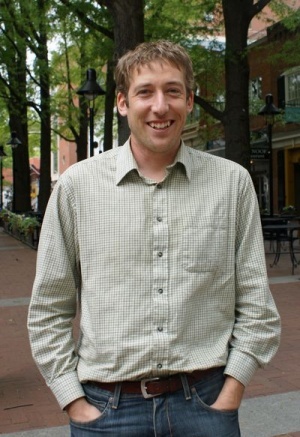 Oliver Platts-Mills is co-founder of the Tom Tom Founders Festival. ↑ Web. Tom Tom festival to spark conversations about local innovation and entrepreneurs, Brian Wheeler, Charlottesville Tomorrow, April 13, 2012, retrieved April 13, 2012. ↑ Web. Biography, Investure, retrieved April 13, 2012. This page was last edited on 27 August 2012, at 14:13.